Every marketer wants to increase leads and sales from their sites. The first impressions given to your visitors on the entrance page to the site are critical to making this happen. 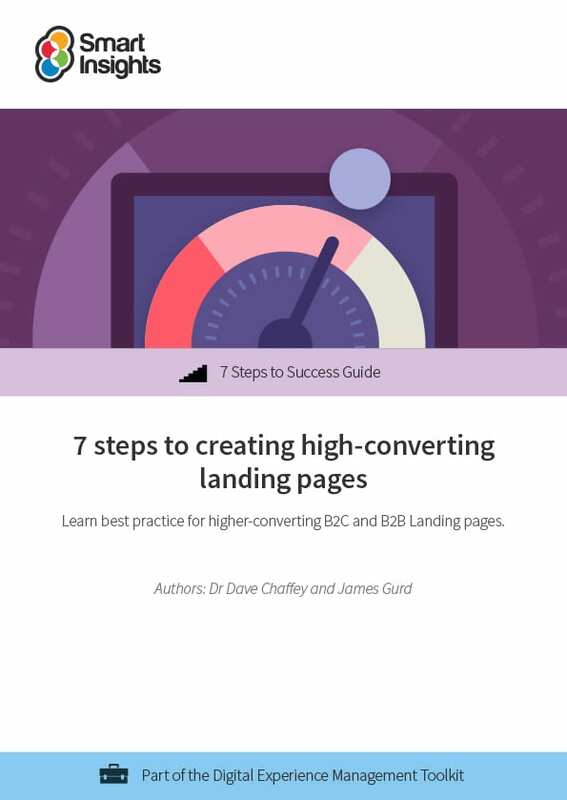 We've written this guide and checklists to help you review and improve your landing pages through a structured approach. 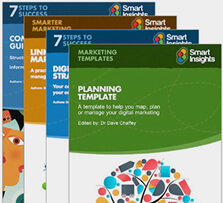 The guide has over 50 examples of best practice to inspire improvements to your landing pages covering a range of sectors from retail, financial services, travel, business-to-business and not-for-profit. We've written the guide so you don't need special landing page software to make improvements, you can simply use our recommendations to change existing pages elements and copy. We also outline the options for other software too.